Emily Owen was the keynote speaker, worship was led by Helen Pollard and Steve Price entertained demonstrating that although his act was an illusion, Jesus is real. Faith, fun and fellowship was shared and the question was asked, “When can we do it again?”. 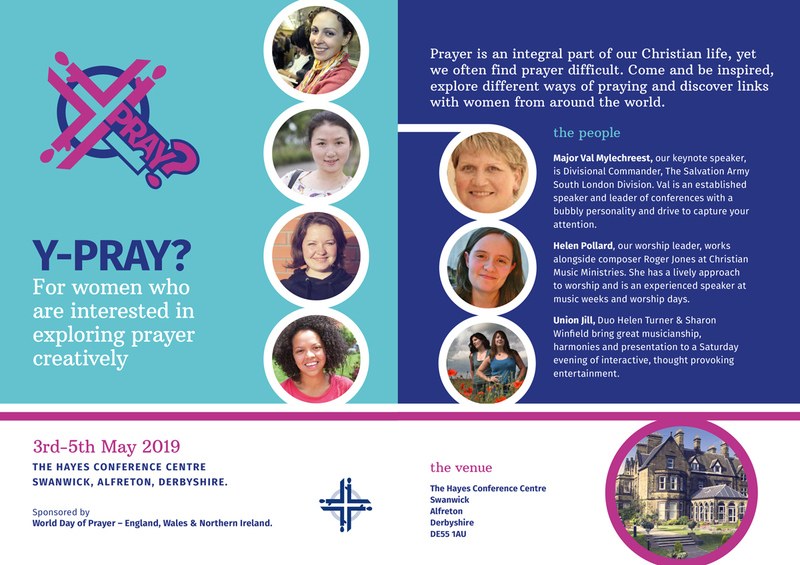 We are therefore pleased to announce that Y-Pray? will be back!